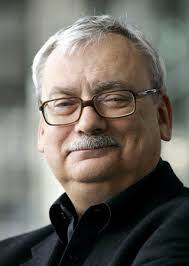 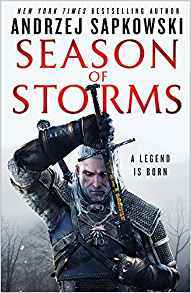 Earlier this year, Orbit (US) and Gollancz (UK) announced that they will publish a translation of a new book in Andrzej Sapkowski’s Witcher universe: Season of Storms. 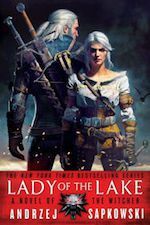 More Polish SFT! 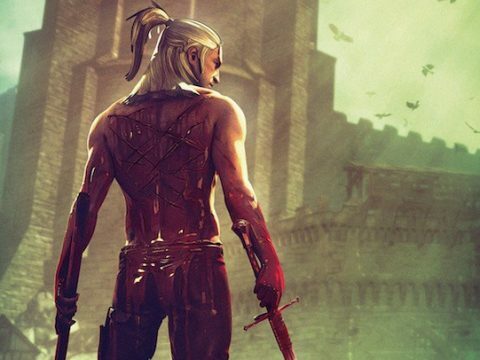 Over at Waypoint, Piotr Badja spoke to two eastern European fantasy authors about the connections between their novels and other media: “Witcher novelist Andrzej Sapkowski says he doesn’t owe games anything, but Metro 2033 author Dmitry Glukhovsky thinks games made them both.” Read the conversation here.